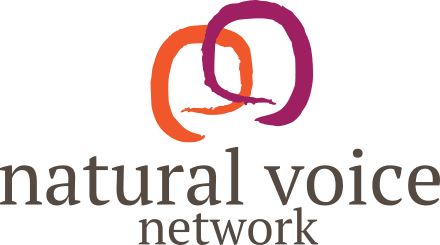 Ali has been running popular singing workshops and community choirs across the UK for the past twenty years. 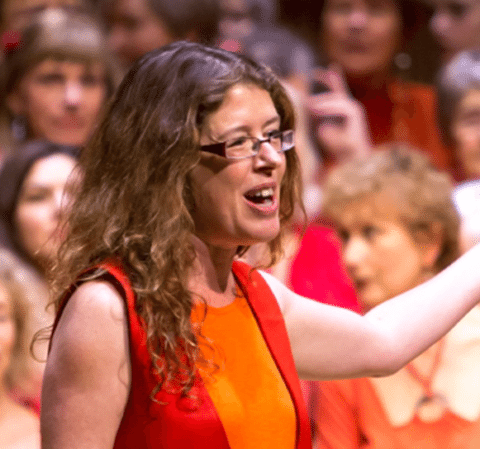 She directs Bristol’s huge and lovely Gasworks Choir (founded with Dee Jarlett in 1997) and is MD for Sing for Water West and Handfuls of Harmony. She also runs Sing Your Socks Off holidays and teaches at Unicorn Voice Camps and the Bristol Community Choir Convention. Previously co-director of the award winning acappella group Naked Voices, Ali still enjoys occasional outings as a vocalist but arranging and teaching are her main focus. She loves helping people discover that nothing really bad will happen if you lift up your voice and join in.